Held on the first Saturday in May, the Kentucky Derby is an annual horse race in the United States that takes place in Louisville, Kentucky. With a distinct display of fashion and inspired cocktails, it is an event that is perfect for group parties and is a popular theme for at home parties. Unsure of what to wear for such a gathering, whether to the actual event or a themed party? Just keep reading! Your hat will be the most important accessory to your Kentucky Derby outfit. 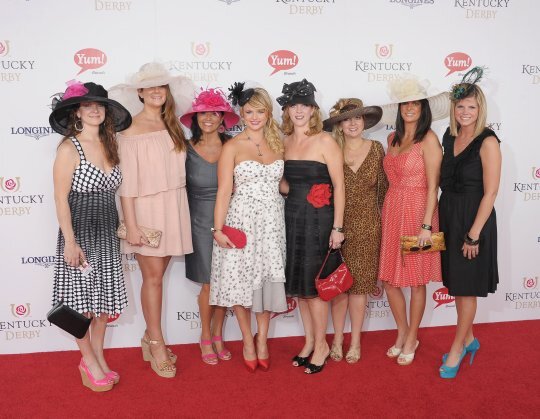 Hats are a staple at the Kentucky Derby and are one of the main factors that make it such an enjoyable event. There are really no rules when it comes to choosing your hat, so find one that makes a statement and lets your personality shine! You want to keep your dress simple since you really want the hat to take all the attention. Stick with colors that remind you of spring or floral patterns. The Vineyard Vine is the style you want to try and remember to layer a light sweater over top since you will be outdoors. You want to complete your Kentucky Derby attire with a simple spring heel or a fancy sandal is also appropriate. If you are going with a heeled shoe, you want to consider bringing along a nice pair of flats that go with your outfit since the day will be long. A popular choice when it comes to jewelry is typically Kentucky derby themed pieces. Jewelry, however, is not necessary and you do want to keep it at a minimal. Again your hat should be the attention grabber, not your jewelry. You want a bag just big enough to carry all your essentials such as water, pair of flats, sunscreen, sunglasses and a small clutch for your money and phone. If you are attending the actual Kentucky Derby, you want to be aware of the size restriction when it comes to bags. 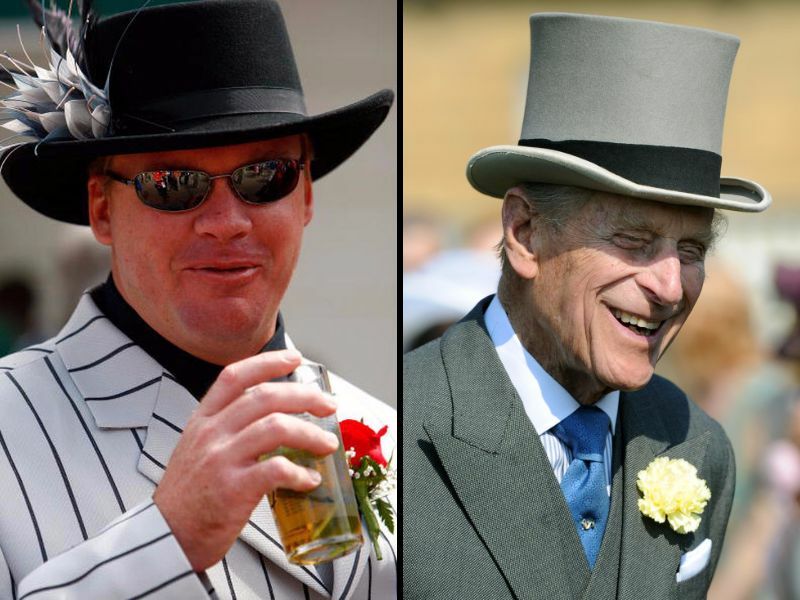 Just as with the women's Kentucky Derby dressing up, men also wear a hat to pull their outfit together. While you do not have to go as extravagant as the women do, you can be creative. You want to make sure the hat is the statement piece of your outfit. Brightly colored button down dress shirts are the traditional shirts most men will wear when attending the Kentucky Derby. Men should find a light material button up that will complement the rest of their attire. Pants should also be a fun and vibrant color. The pants should also match the rest of the attire whether you wear shirts or the suit jacket. Some of the most popular colors tend to be a nice ocean blue, citron color or key lime. Men are encouraged to wear a classic suit jacket. This jacket can be traditional navy blue, tan or gray but it should match either your pants or the shirt you are wearing. A jacket is an ideal way to bring your entire assemble together. 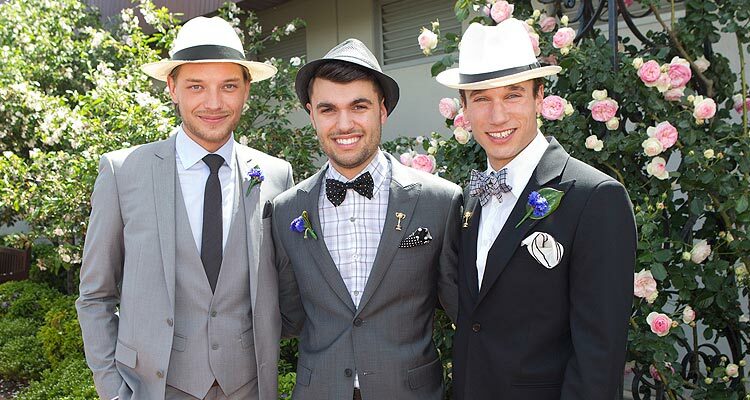 Bowties and neckties are one addition to your Kentucky Derby attire that can make a statement. You do not, however, want the tie to be a distraction. So if you are already wearing a pattern anywhere in your attire, then you want to go with a solid vibrant color neck piece. Loafers are the most popular footwear for men to wear and there are plenty different brands to choose from. When attending the Kentucky derby, wearing socks with them is really bad. Sometimes it gets confusing to decide what to wear while following the semiformal wedding dress code. Here is a complete style guide for such events as well as recommended dresses for women. Confused what to wear to a wedding you are ushering? 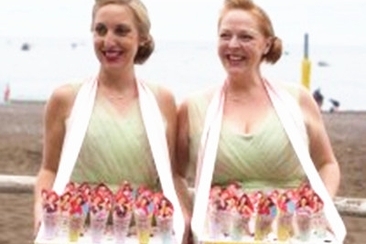 There are many wedding usherettes dress codes to consider and a better idea is to coordinate the color. 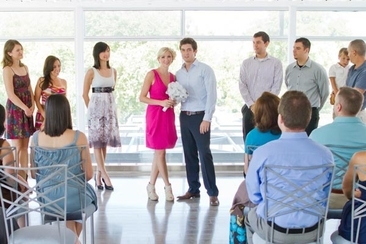 No matter bride or groom, you will find helpful tips about wedding rehearsal attire if you want to dress properly or impress others deeply during the dinner. 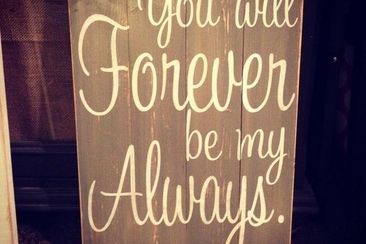 Personalize your wedding with signs and sayings like “Pick a Seat Not a Side” !Pick a romantic quote, a sweet message or a funny invite to delight your guests on your big day! Any wedding table is incomplete without an artistic decoration. 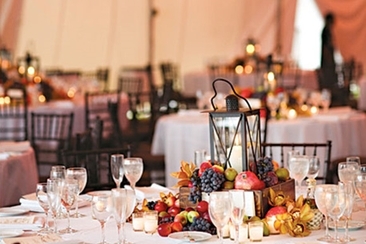 Here are 28 of best decoration ideas for round table centerpieces. Want to find some classic but gorgeous wedding dresses for the mature bride to enhance and flatter your figure? Check out these 15 beautiful and ultra-modern wedding dresses for you.